Goody Good Stuff Taste Testers at work! 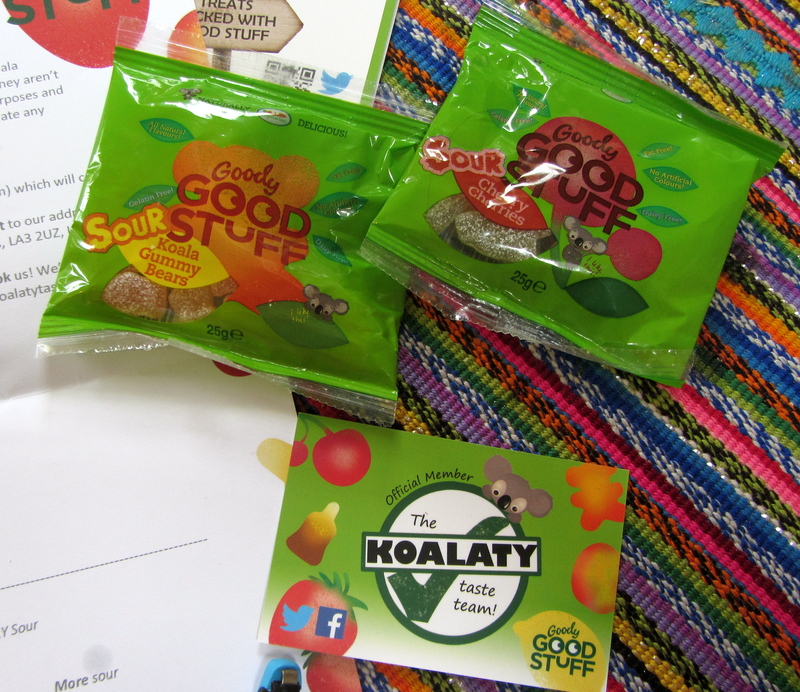 We’re pretty excited to have been chosen as part of the Koalaty taste team for Goody Good Stuff, we thought we’d take the role seriously and host a proper taste testing session. The girls are delighted to be part of this experiment, and while it involves only occasionally taste testing some sweets, for the girls it’s so exciting and important to be able to take part in such an experience. 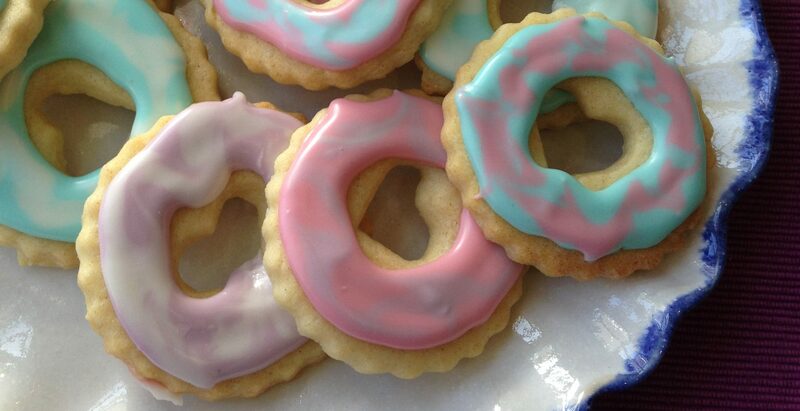 With many sweets and treats that their friends enjoy out of bounds to them, it makes it even more important. We received a pack of 2 new flavours to taste: Sour Cheery Cherries and Sour Gummy Bears. So with our table set with notepads and pens, glasses of water to clear our palettes, we started tasting. The 4 of us gave some pretty positive responses. We first tried the Sour Cheery Cherries and boy are they sour! Our responses varied between super sour and extremely sour! But we liked them like that – I’ve never eaten Haribo (as I’m veggie and avoid gelatine) but apparently they’re on a similar sour scale to Tangfastics. We found them much chewier than the usual big bags of Cheery Cherries, but that’s no bad thing – with a sweet this sour I think you really do need a bit of chew. Next up were the Sour Gummy Bears – we were expecting a similar sourness, but in fact we all noted that they were more tangy than sour, a kind of sherbet tang which really suited the tropical orange and pineapple flavours. Again these had just the right amount of chew to give them enough ‘bite’ to carry off the tang. 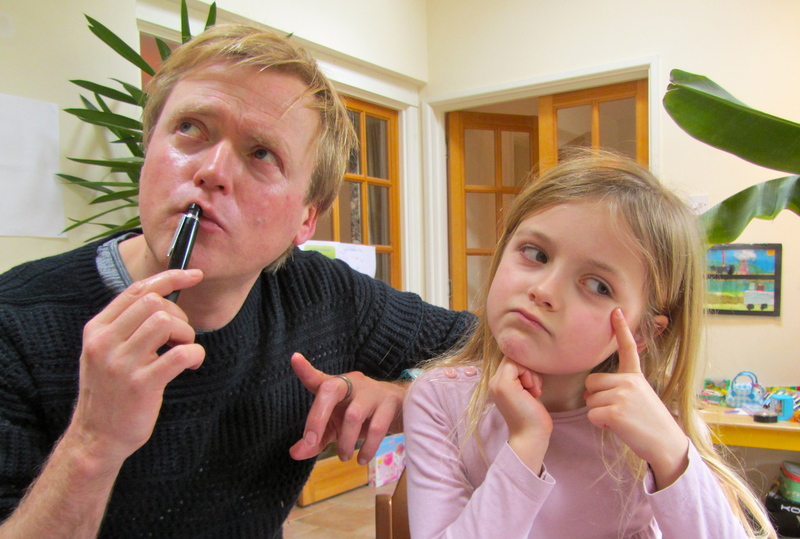 Following the suggested questions we had a little ‘brainstorm’ over future flavours (are we taking this too seriously?) – Sour Cola Breeze was a very popular idea, as were sour tropical fruits and summer peaches. 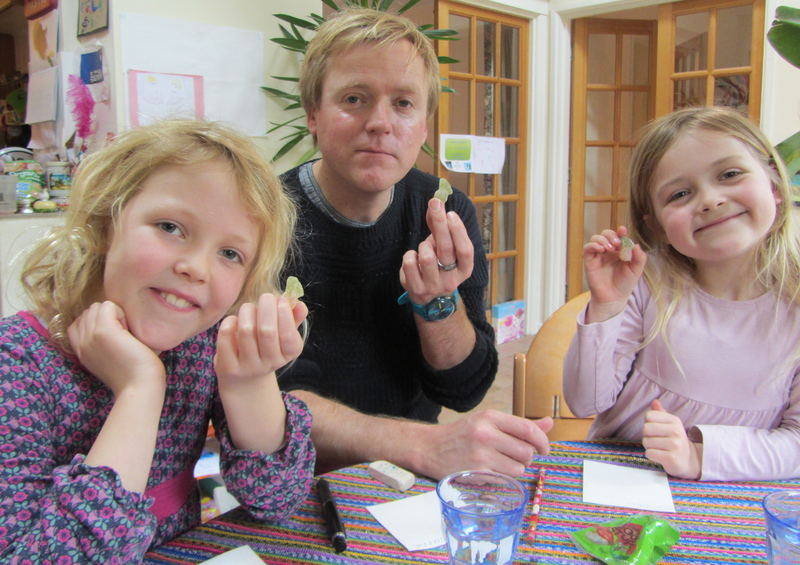 Little S thought sour mangoes would be rather nice – to which we all replied ‘mmmm’ so it must have been a good idea! That is so fun being a taste-tester! How did you get involved with that? So much fun! They announced it on twitter – looking for more later in the year I think!